Skip the store-bought stuff and make your own French Onion Dip at home! It’s easy to whip up a batch and SO ridiculously good! Chips and dip are our favorite weekend snack. 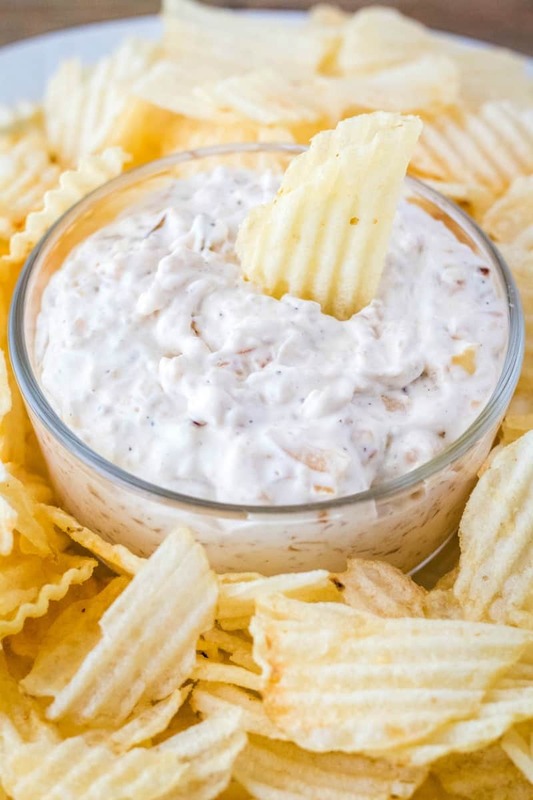 While my default is tortilla chips and guacamole, this French Onion Dip with some potato chips is my naughty obsession. I make it for practically all our parties, and Mike when one of those serious cravings. 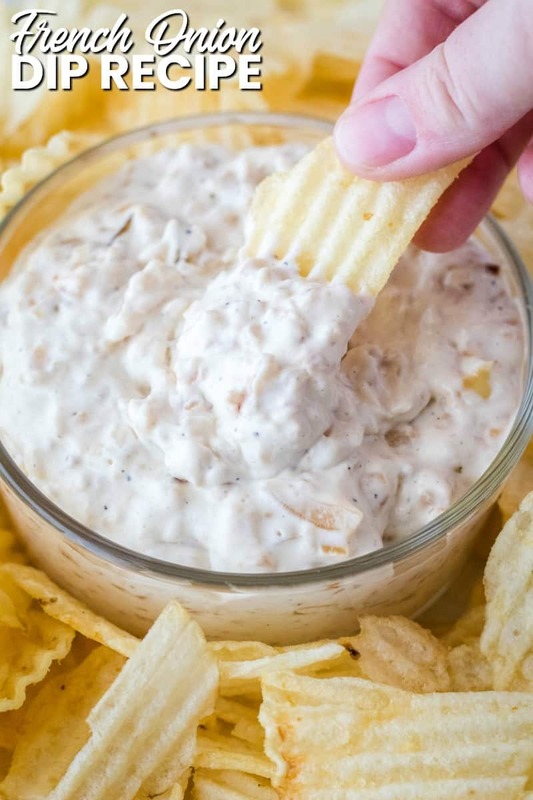 But this spring french onion dip recipe is my top pick when we have friends over to watch the March Madness games. 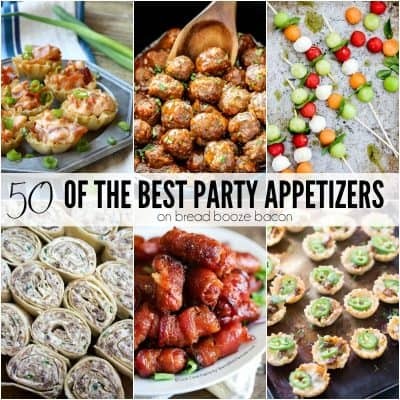 It’s one of the best party appetizers ever and is crazy easy to make! A great dip starts with great ingredients. 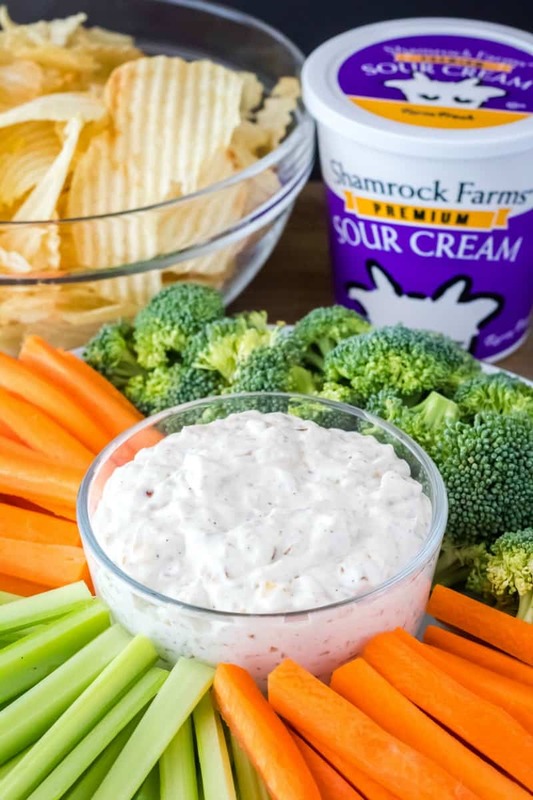 That why I use Shamrock Farms Sour Cream for our onion dip recipe. It’s rich and creamy with the perfect amount of tang. Add in some caramelized onions, fresh garlic, mayo, salt, and pepper and you have a dip worth fighting over. But if you make a double batch there will be plenty to go around. 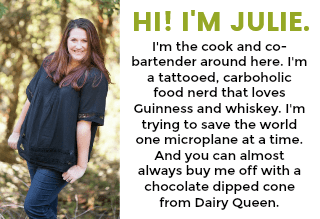 While I love the convenience of buying pre-made products sometimes, making a recipe from scratch shows how much better homemade can be…even when it’s an indulgent dip like this one. Sour cream is my favorite condiment, and honestly, I’m a total brand snob about it too. I dip my tortilla chips in it, serve it up with quesadillas, and use it as a base in many of our favorite recipes. Shamrock Farms Sour Cream delivers on every level I could ask for. It’s made with the best milk that comes from cows who have never been treated with growth hormones. This sour cream is smooth and creamy, with a fresh taste you’ll notice! 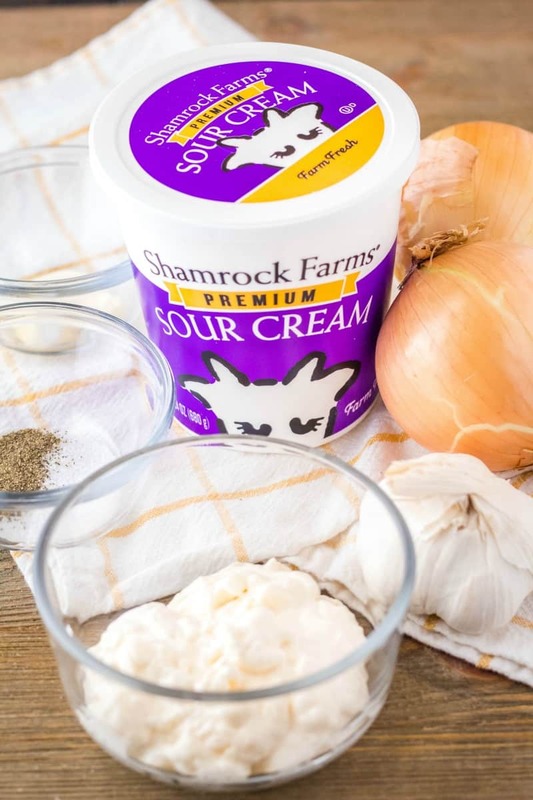 After years of drinking Shamrock Farms Milk, I’m not surprised at how good Shamrock Farms Sour Cream is. But then again, I would expect nothing less from the almost century old, family-owned company. 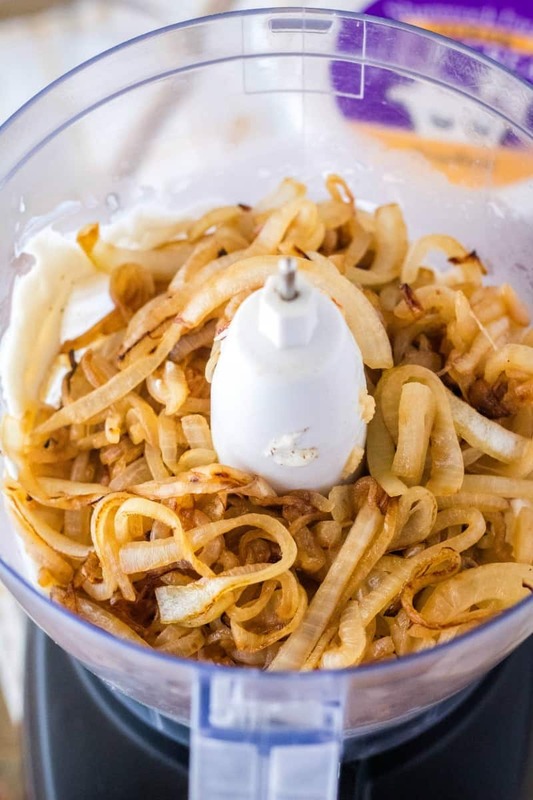 Cook sliced onions in butter in a large skillet until caramelized, about 15 minutes. Add sour cream, mayo, garlic, salt, pepper, and onions to a food processor. Cover with lid and pulse until smooth and combined. You want little bits of onion so there’s some in every bite. Transfer to an airtight container and chill in the fridge for at least an hour before serving. 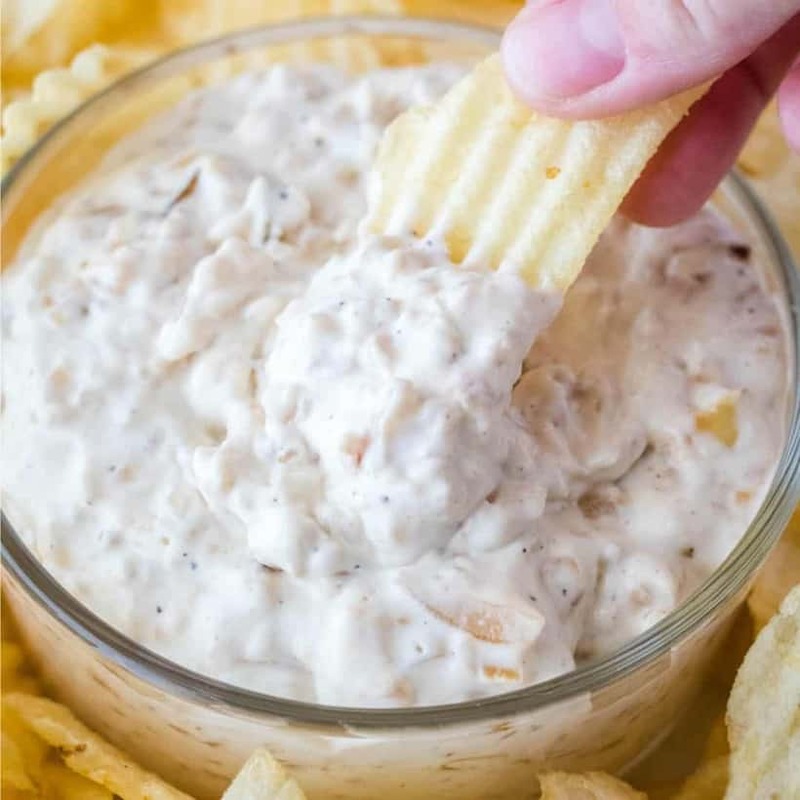 While ruffled potato chips are my favorite with this caramelized onion dip, this dip is amazing for just about everything. And we do mean ruffled chips. This dip is thick and you’ll need the support. 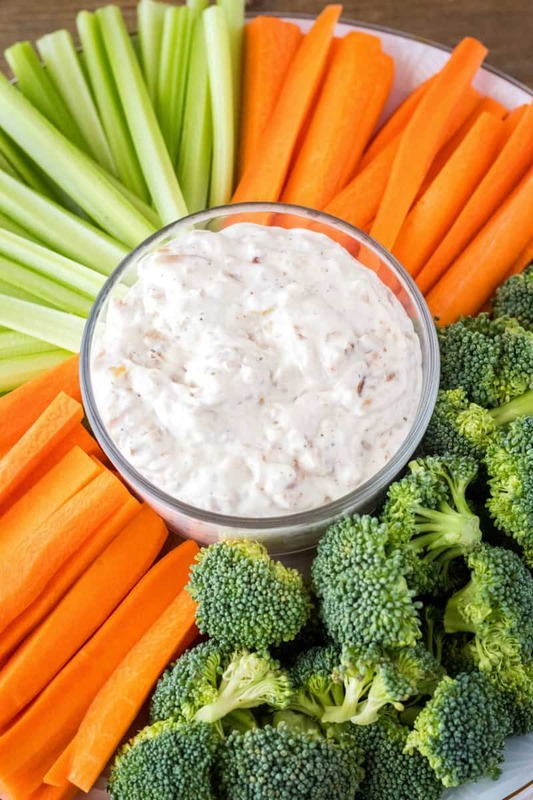 Make a crudité platter and dip your veggies in it. Smear some on your burger bun. Use it as a sauce based with some mushrooms and spoon it over grilled chicken. Use the leftovers to make these amazing biscuits. There are tons of possibilities! Whether you’re snacking on a lazy Saturday afternoon or having friends over to watch your favorite team play during March Madness, this homemade french onion dip will be a hit with everyone. Make it at least an hour before tip-off and you’ll be ready when company arrives! Skip the store-bought stuff and make your own French Onion Dip at home! It's easy to whip up a batch and SO ridiculously good! Peel and slice onions. Melt butter in a large skillet over medium-high heat. Add onions and stir to coat in butter. Cook for 5 minutes. Reduce heat to medium-low, cover the skillet and cook for 10 to 15 minutes until caramelized. Remove from heat. 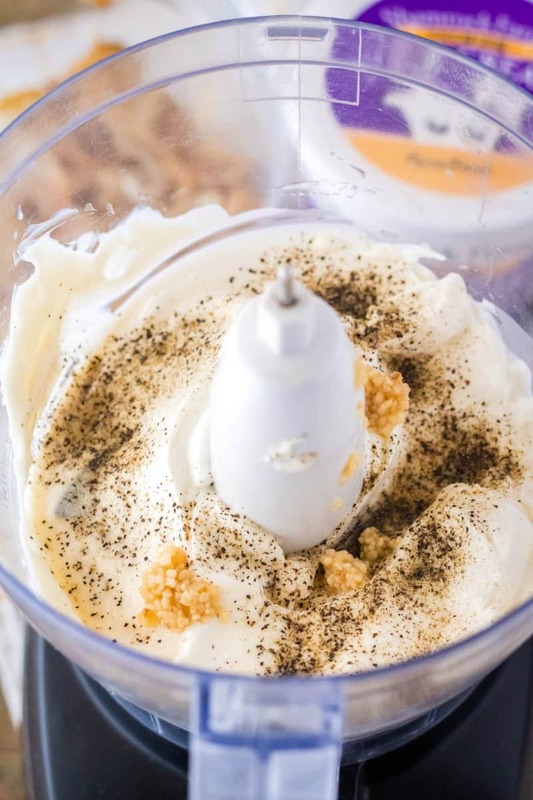 Add sour cream, mayo, garlic, salt, pepper, and onions to a food processor. Pulse until smooth and onions are in little pieces all throughout the dip. Transfer to an airtight container or serving bowl and cover. Chill for at least 1 hour to overnight before serving. This dip will stay good for up to 5 days. Or at least that's the longest it's lasted in my house. This recipe looks so delicious! Hi, I’m Anita visiting from Pin Junkie Pin Party. Great recipe and easy to make. I added a splash of Worcestershire sauce. Ooooo I’m going to have to try that next time! My son loves French Onion Dip, so I will have to try this one!